Hosts were super helpful and even went out of their way to help us find food on a holiday. Incredibly sweet and helpful hosts. Absolutely beautiful space, filled with every possible amenity one could ask for. 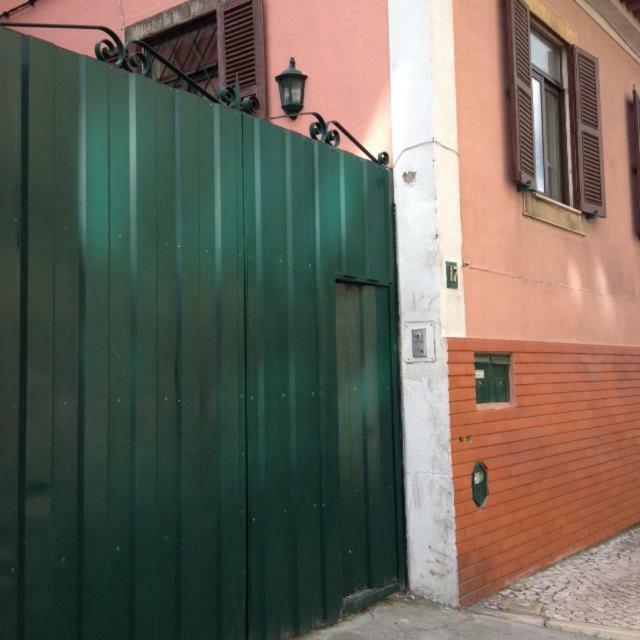 If you’re looking for a place outside the hustle and bustle of Lisbon, or if you need to stay close to airport, please consider this property. They proudly display their 8.5 rating from booking.com; but in our opinion, 10’s all the way! The taxi driver dropped us to the wrong place and the host collected us. Ana was a brilliant host and perfect accomodation and location for web summit. The Host and the facility very nice. Wish we could have spent more time here. It was just our final night before leaving Portugal and had an early flight. Close to the airport for our early flight. Host helped book the taxi to airport. The hosts live next door and we’re amazingly helpful. Well in advance of our arrival, our hosts were communicative and picked up on what we might need as a young family. We arrived quite late and our hosts were very extremely gracious, kind and thoughtful. They had even saved us some food, knowing that no restaurants would be open at that hour. This place is absolutely fabulous in terms of comfort, size and amenities. My 4 year old was thrilled to find an entire drawer of toys and books for her!!! Location-wise, quite close to the airport and on a quiet street. We only stayed one night but we did notice all that the house had to offer. We have stayed before in other places on other booking sites and we did after this one.So my comparison is not without context. As far as value for money is concerned, this place far exceeded all my expectations. I would definitely stay there again.Thanks João and Ana Paula!! Hosts were excellent, friendly, and kind. They went above and beyond with assistance with some troubles with our rental car and totally saved our trip! Excellent recommendations for local restaurants and activities for our family with young children. The staff is very very nice, I recommend this apartment ! Lock in a great price for Quinta da Vitoria – rated 8.8 by recent guests! Quinta da Vitoria is located in Sacavém. Guests staying at this vacation home can use a fully equipped kitchenette. 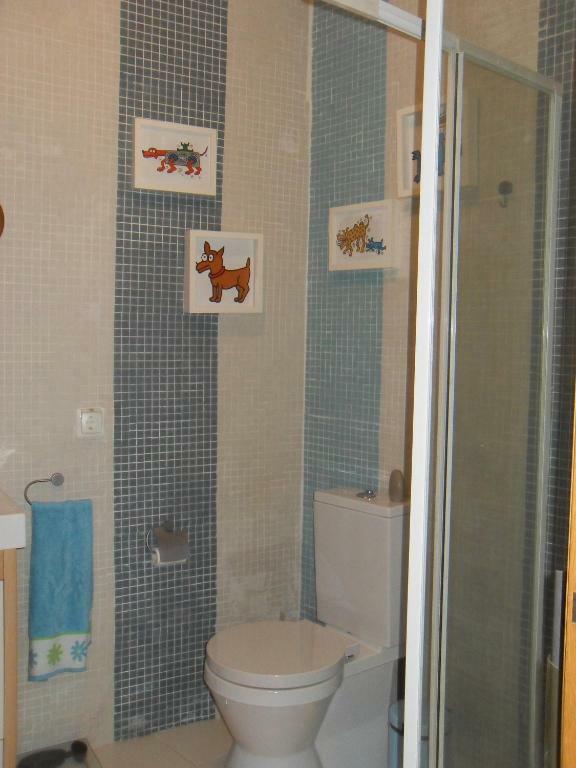 This vacation home features a bathroom with a bath and a bidet. A flat-screen TV with cable channels is provided. Lisbon is 8 miles from the vacation home, while Sintra is 20 miles away. This property is also rated for the best value in Sacavém! Guests are getting more for their money when compared to other properties in this city. When would you like to stay at Quinta da Vitoria? This holiday home features a seating area, kitchenware and cable TV. House Rules Quinta da Vitoria takes special requests – add in the next step! Please inform Quinta da Vitoria of your expected arrival time in advance. You can use the Special Requests box when booking, or contact the property directly using the contact details in your confirmation. Wifi strength could be improved, but overall - good place with a lot to offer. Owners are very helpful and give you every bit of info you could possibly need. The area is quite industrial and run down but the property itself is great. We could not get the wifi working. The password did not seem to work , but it was not a big deal. suggest renter ensure wifi is working when introducing guests to the house. The climate system wasn't working properly, the house was cold. Very friendly and helpful host. They allowed us to stay as long as we wanted on the day of departure. The host was very friendly and helpful. We got a warm welcome. 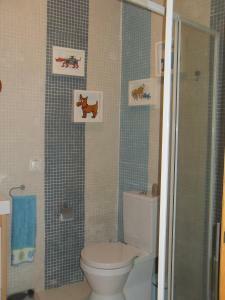 Large, spacious, well-equipped and well-decorated apartment located very close to the airport which suited our purposes.